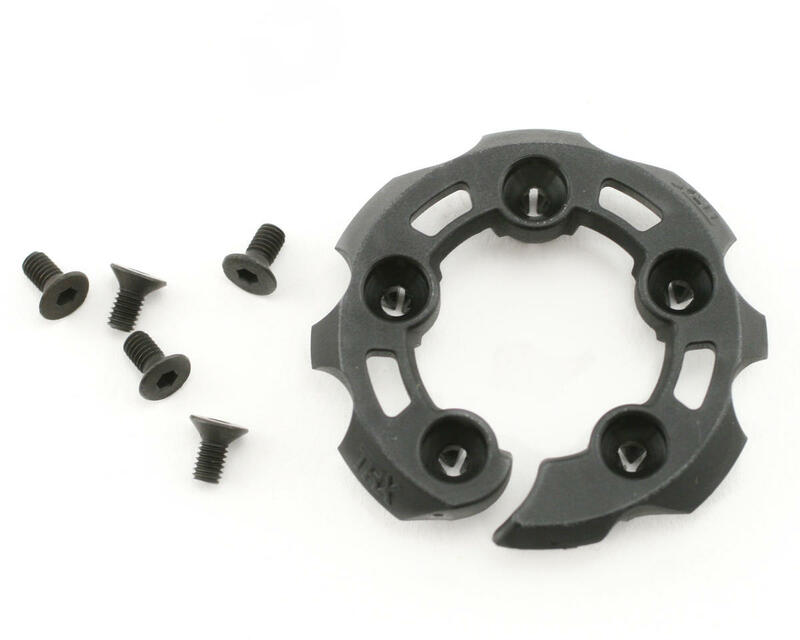 This is a replacement Traxxas Cooling Head Protector. 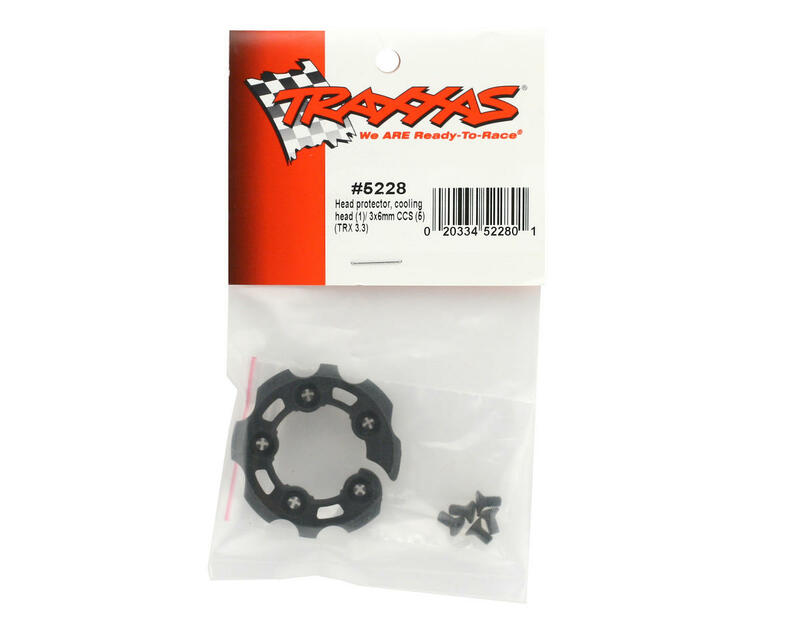 This protector will allow the cooling head on your Traxxas engine to remain factory fresh and looking new. Package also includes mounting hardware.